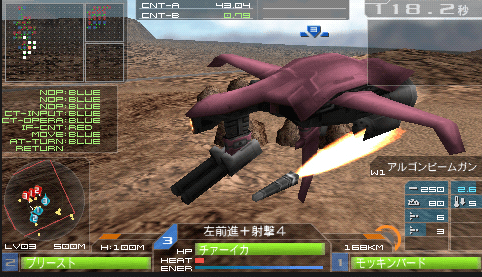 Natsume has recently tweeted about their game Carnage Hearts EXA. 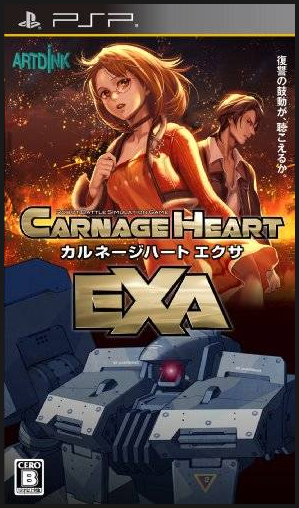 Carnage Heart EXA is being released in North America, on the Sony PlayStation Portable. Natsume has promised us details about the game in the coming weeks. While we are all excited to see what they will offer us, I can give you a few details now. 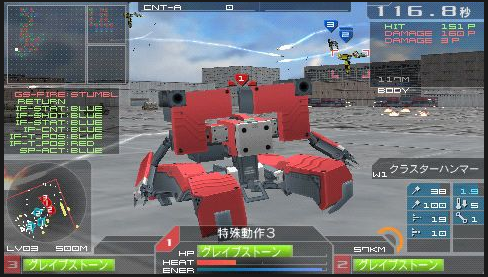 Carnage Hearts EXA is is a mecha game in which the player creates attack programs for Overkill Engines. You can check out the video I have posted below to get a slight sense of the game. Here are a few still shots of the game. 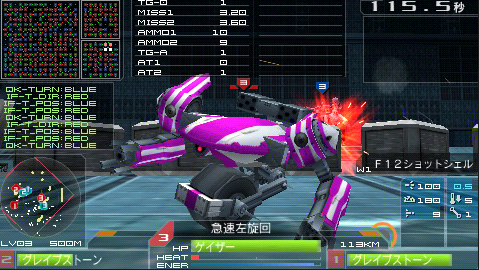 Stick with us folks, we will keep you up to date as details emerge regarding Carnage Heart EXA.